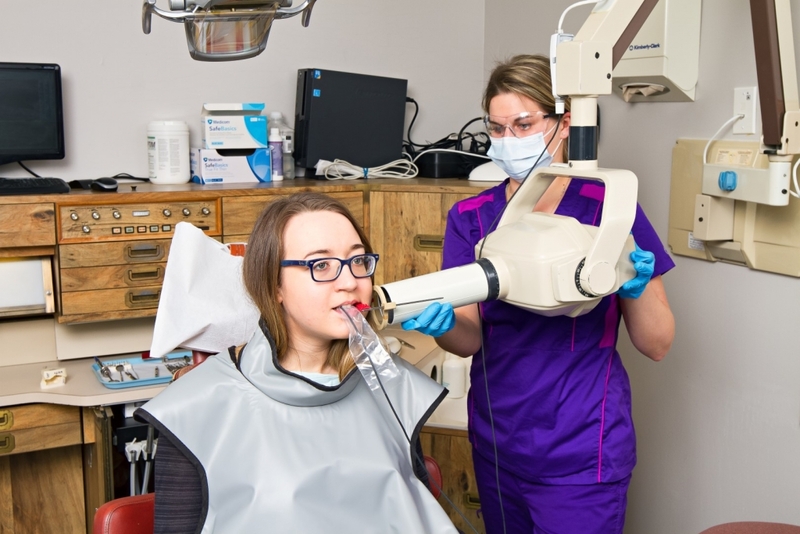 Welcome To Our Pembroke Dental Practice! Looking for a dentist near you? Our dentist and team are here for the Pembroke and Petawawa communities. 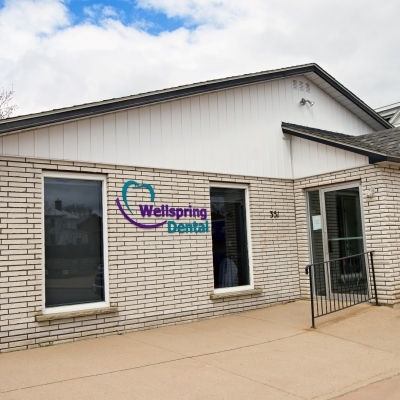 The team at Wellspring Dental knows your oral health is important. 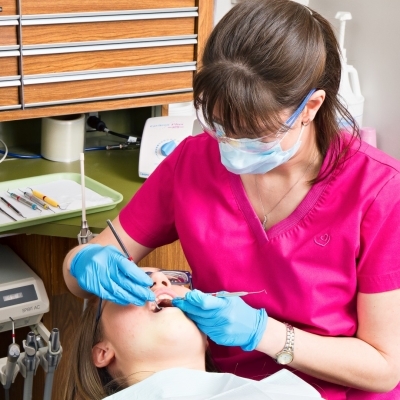 We will work with you to create a customized treatment plan for your smile. 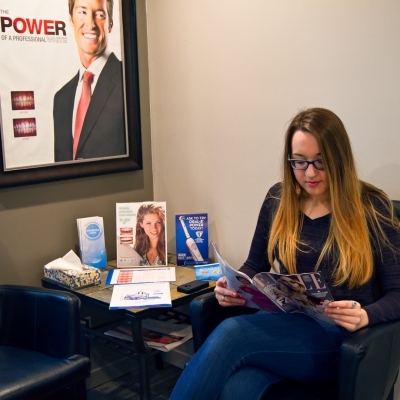 Whether you visit us for routine cleanings, or are looking for cosmetic treatment options, we are here to provide you with a consultation. Our commitment is to our patients. 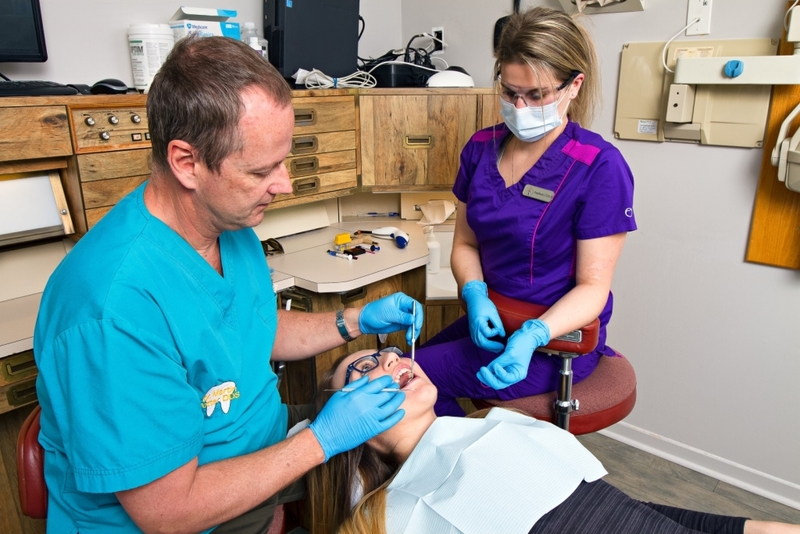 At Wellspring Dental we work hard to demonstrate that we truly value you as a patient and person. We know that your time is as valuable as ours. 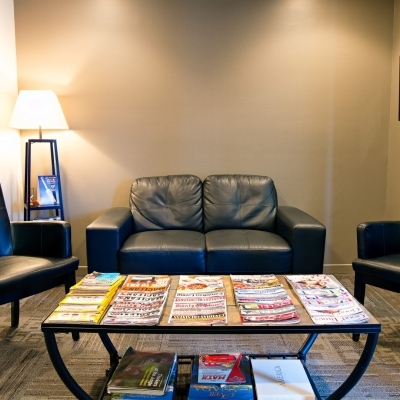 We make every effort to honour the time of your scheduled appointment. 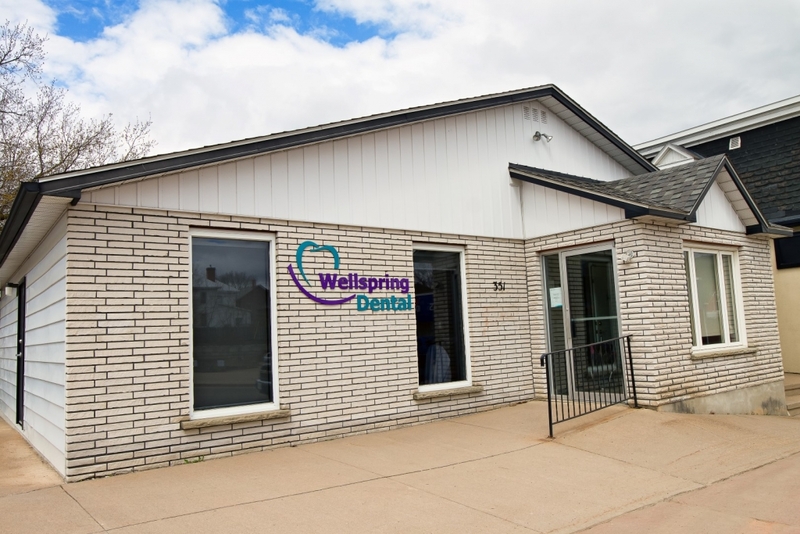 Since maintaining good oral health plays a significant role to our overall health and well-being, we make it our mission at Wellspring Dental to help our patients stay healthy both inside and outside of the dentist office. 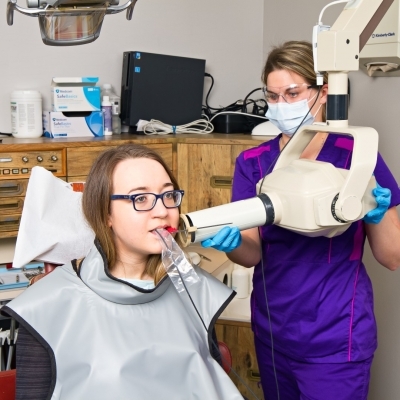 At our Pembroke practice, we seek to understand how the state of your oral health may be impacting the rest of your body and likewise, how a particular health condition or lifestyle choice may be impacting your oral health. 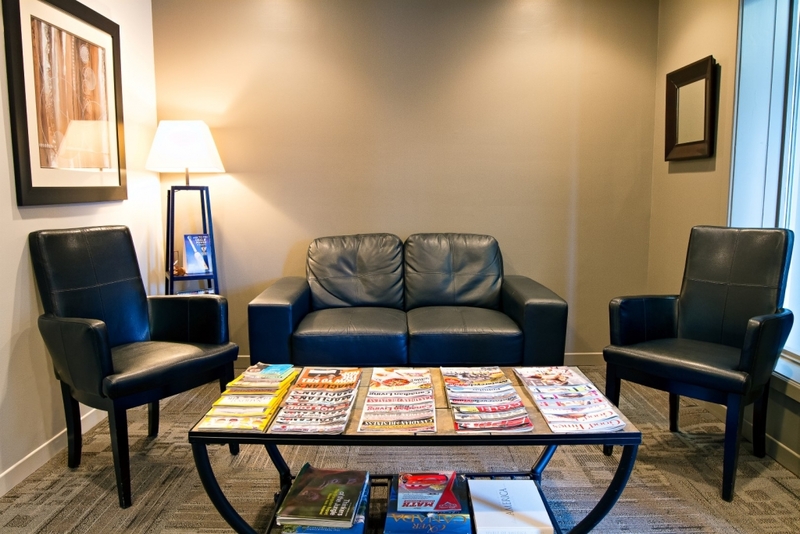 When you visit us for your first appointment, we will spend some time getting to know you and your health history. 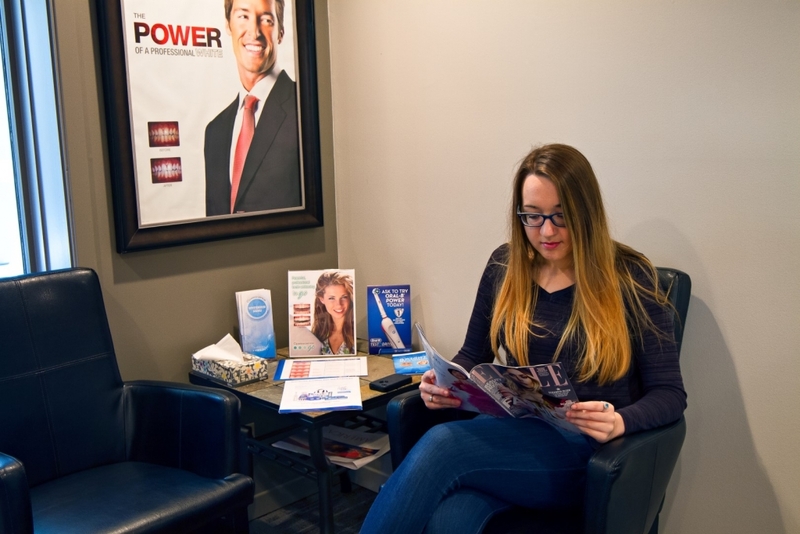 We will inquire about any health, medication, and lifestyle changes so we are in a much better position to ensure your oral care is in harmony with and serves to enhance your total well being. We will work with you to recommend a preferred treatment plan and the risks and benefits of this treatment. We will give you the opportunity to ask questions and think about issues previously discussed. 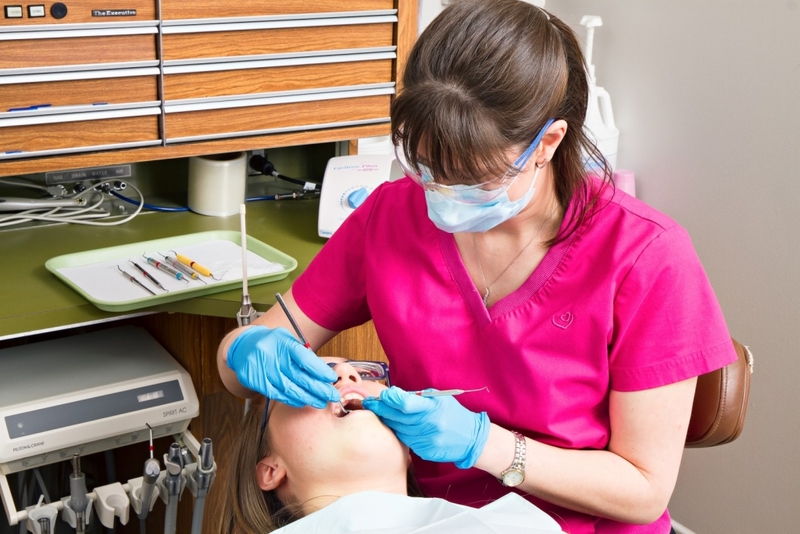 We will inform our patients of the consequences to their oral health by choosing to not proceeding with the treatment. We will provide you with cost estimates for the various treatment options.